In today’s world, every company – both large and small – should be concerned about Cyber Security and Cyber Risk. Our holistic approach means we go further and do more to understand the threats particular to your organisation and provide the best possible solution. Reduce risk and increase compliance with Solsoft’s continuous protection and rapid incident response service, which identifies any issue and minimises disruption, reducing the risk of data loss and reputational damage. 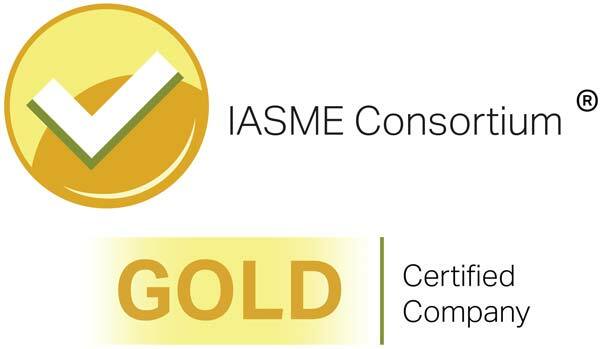 We are IASME (Information Assurance for Small and medium-sized enterprises) accredited, recently recognised as the best cyber security standard for small companies by the UK Government. So, working with IASME, we can deliver Cyber Essentials, Cyber Essentials Plus and, most importantly, the IASME Framework, which embodies international best practice, is risk-based and covers physical security, staff awareness and data backup. A realistic alternative to ISO27001, the IASME governance self-assessment includes the Cyber Essentials assessment and the audited IASME certification. Our Cyber Security Solution is designed to deliver on going peace of mind where you know you have completed – and continue to complete – all the best practices as recommended by the National Cyber Security Centre and our Accreditation Body IASME. We start with the creation of an appropriate information security policy. We then conduct a thorough, comprehensive Cyber Risk Assessment designed to identify actual risk. 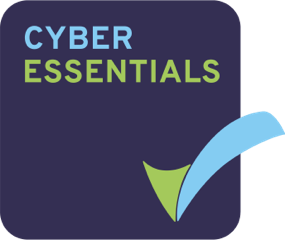 Thereafter, we work within the parameters of GCHQ’s National Cyber Security Centre’s (NSCS) Cyber Essentials and Cyber Essentials Plus, within the IASME Framework, to provide an enhanced service that enables and maintains your system and data security. 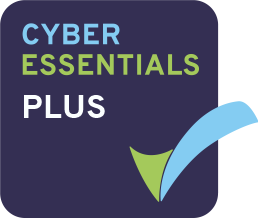 Remember, Essentials, Cyber Essentials Plus and the IASME Framework give only a “point in time” assessment of your organisation. Our expertise and experience then brings together the tools, staff training, policy creation and guidance, plus qualified assessors, to achieve and maintain the standards for accreditation, year on year. Our protection offers continual assessment of all your infrastructure devices and systems, including ongoing vulnerability scanning and remediation, policy updates and reviews, staff training and system protection. It’s a fully managed solution delivering daily peace of mind that your system and your data is protected and, should an event occur, we will have you covered in terms of incident response, investigation, process definition and protection. Worried about IT Security? Talk to an expert today.